Phinesse Demps | 10/21/2014, 10 a.m.
Motown 25: Where were you on March 25, 1983? Well if you were like millions of other Americans on that date you would have been seated in front of your television to witness Michael Jackson perform his first ever moonwalk! What a day to remember! How about the performance of Marvin Gaye and his passionate speech about the history of “Black Music?” Well you can relive one of the BEST performance videos in the history of live-recorded music— MOTOWN 25, which is now available for purchase just in time for Christmas gifts. It features the complete show with bonus material not seen on the show, as well as special features. Music lovers, this is a must have! Midnight Special: Don’t know where many of you were on Friday nights between the late 70s to the early 90s but WSTM Channel 3 in Syracuse, New York was where I first saw the show Midnight Special. Music has always been my passion so begging my mother to stay up late on Fridays, so that I could watch this show every week, became my only mission. “Midnight Special” was one of those shows hosted by Wolfman Jack, where you could see performances by the Doobie Brothers; Earth, Wind and Fire; The Bee Gees and many others. Another gem for all music lovers! Both videos are available at: Mowtown25DVDS.Com and MidnightspecialDVDS.com. 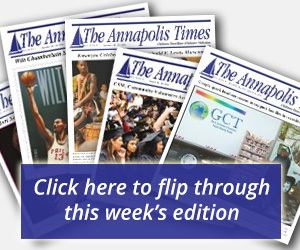 Trailers from both shows can be seen on The Baltimore Times Facebook page. 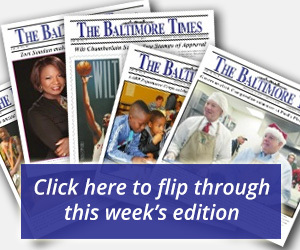 Facebook.com/TheBaltimoreTimes.